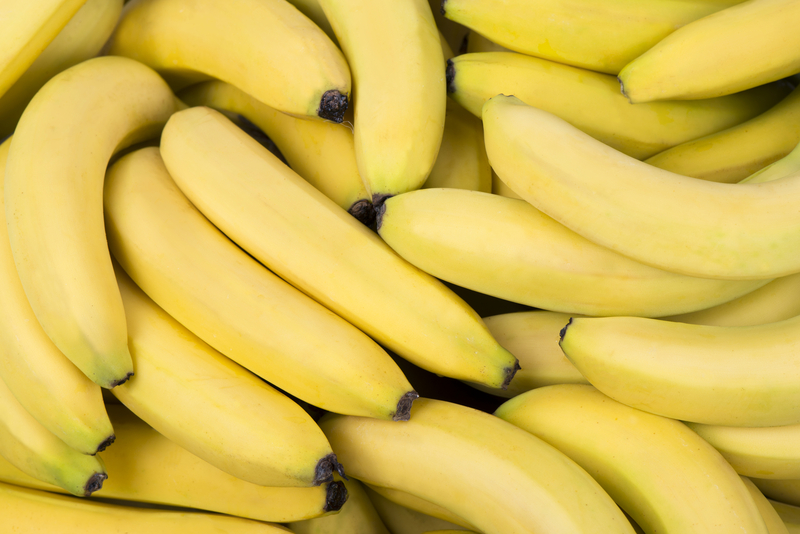 The Scott Unit near Freeport in Houston, Texas was offered several free pallets of bananas as a donation. Of course, who would say no to such an innocent yet appealing offering as bananas galore? Two sergeants went to the port to pick up the popular fruit, but to their shock, the bananas there did not prove to be the typical, “innocent” variety. The sergeants instead found cocaine inside. The bigger shocker was the discovery that a total of $18 million dollars worth of cocaine was found disguised as bananas in the port. Their suspicions were confirmed when the officers found that inside 45 boxes under all the bunches of bananas was 450 kilos of cocaine. The drugs were quickly seized by the authorities. Desel said that the discovery was a pretty significant find. Now, several entities are investigating the matter. The sergeants who made the drug discovery also received praises from social media users who said they did an awesome job. Illegal drugs hidden in bananas may seem strange but the incident was not the first time DEA agents have seen drugs smuggled in such odd ways. The department has previously reported heroin hidden in a car axle, meth in re-sealed ice tea cans and meth attached to functioning car rims. Dang, I was wondering why my banana scented marching powder order was taking so long to arrive. I better file a dispute with Paypal so I can get my $$ back.